When Do We Need to Convert Videos to MP4? There a number of occasions when you will find the need to convert your videos into different formats. This is because today there are a lot of different devices that support different file formats. Having videos or other media files in just one specific format is not going to help. Most of the devices support MP4 format and hence it is a good idea to have one’s media files converted in MP4 formats. MP4 seems to be a very popular video container format for many soft wares today. In order to convert files into MP4 format, one requires conversion tools that can accomplish the task effectively. iSkysoft Video Converter Ultimate is, as the name suggests, a video converter that lets you convert videos into different formats. It has a lot to offer besides simply converting your videos. It can convert videos of almost any format into any other format you can think of. It can convert standard videos such as MP4, AVI, MTS and M4V. It can convert HD videos as well. 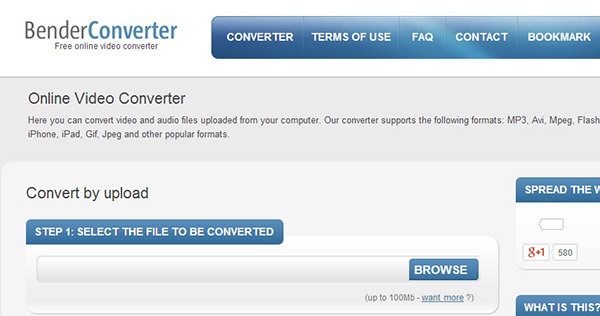 Moreover, with Video Converter Ultimate, you can convert videos so that they can be edited by various video editors. The converting process is so simple that even a beginner can learn to convert files in no time. First of all, open up iMedia Converter and import the video you wish to converter either by dragging and dropping the video directly into the software or by going to the main menu and selecting "Add Files". The next step is to select the output format in which you wish to convert the video to. You can choose from a number of different formats displayed in the format tray at the bottom. Here, you need to choose "MP4" as the output format. Click "Convert" and you are all set. The duration of the converting process depends mainly on the size of your files. If you have to leave during the procedure, you can choose to shut down your Mac automatically after the conversion is done. Free Online Video Converter is quite a popular converting tool that can convert your videos online and for free! The converter is very user-friendly and easy-to-use. So you do not need any technical know-how to operate the program. 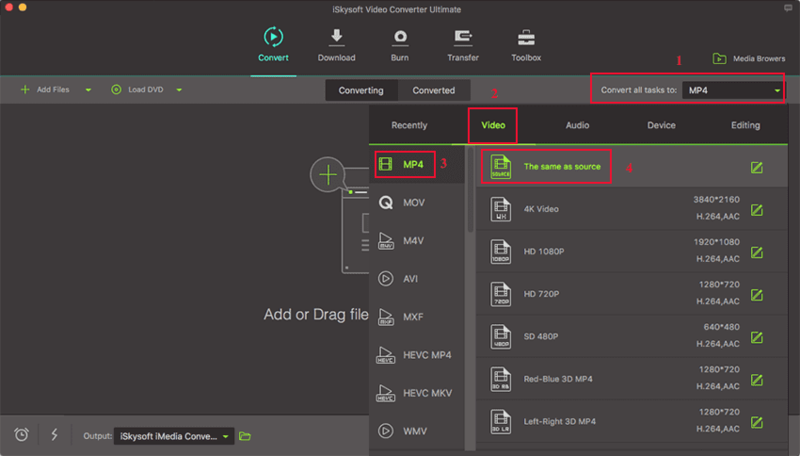 Simply go to the converter, put in your video that you wish to convert and click "Convert" after selecting the output format. It can convert almost any media file type into MP4. It has a maximum size limit. This implies that videos with a size of up to 100 MB can be converted. Otherwise, one has to register on the website for converting files with sizes above 100 MB. Zamzar is another video converting tool that is very useful and well-known over the Internet. It has got a lot of features that one can use and is a simple lightweight program that anyone can use without much difficulty. 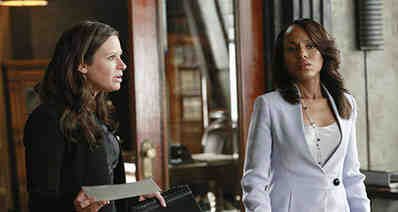 All one has to do is to import the video one wishes to convert and choose the output format, and start the conversion. It is again a very easy-to-use program with a user-friendly interface. 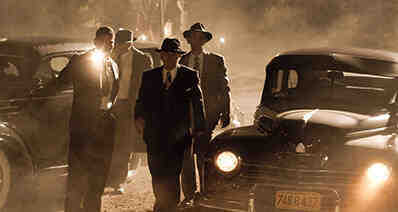 The main problem with Zamzar is that after the converting the video, it produces a lower quality output. 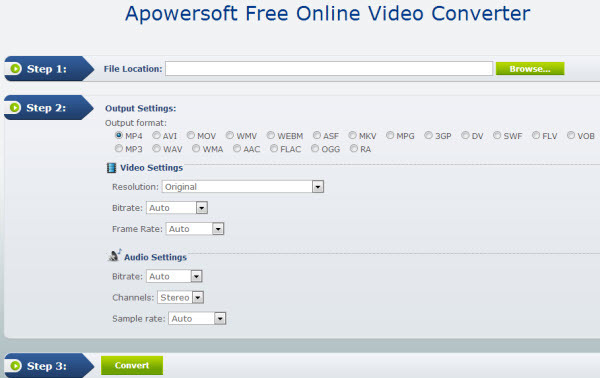 ZApowersoft Free Online Video Converter is a powerful converting tool that can help you with your conversion problems. Unlike many other video converters, Apowersoft Free Online Video Converter is considered powerful since it does not set a maximum limit on the file size that can be converted. This means that large file sizes can be easily converted through this program. The program is simple and hence user-friendly. There are around twenty output formats that you can choose from. The conversion speed will be compromised if the program converts large files. 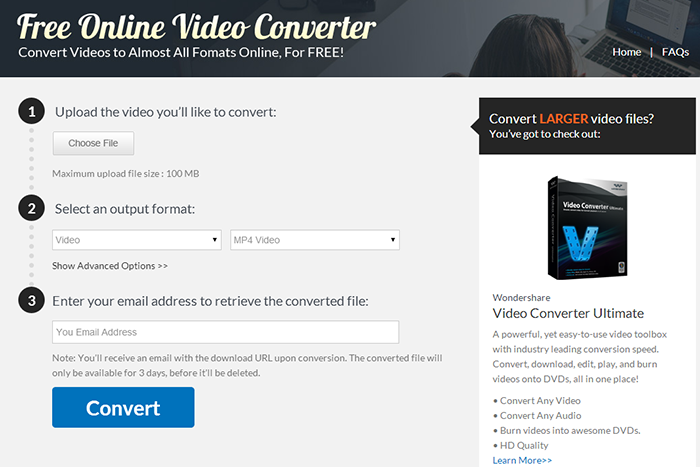 Bender Converter is among the best video converting tools available online for free. You can use it without much difficulty and convert your favorite video files into various formats. Unlike many other online converters, Bender Converter is unique in its ability to allow users to manually select the suitable device that the converter supports. This helps people who do not have much knowledge about these aspects. Bender converter places an upper limit to the file size that can be converted and this happens to be 100 MB. In order to go above the limit, you will need to pay an amount for registration.